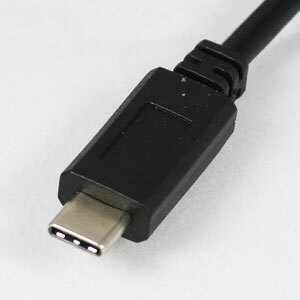 Many new computers now has the USB Type-C connector for connecting USB devices. This USB-C to Serial RS232 adapter will work with all USB Type C ports and most types of serial RS232 devices. This adapter is designed around the high quality FT232RL processor from FTDI Semiconductors, which makes the it a very good and reliable solution for converting USB data to RS232 or serial RS232 data to USB data. The serial driver IC is a Sipex SP213EEA which guarantees a reliable data transfer speed of at least 230.000bps, which is sufficient for most applications. 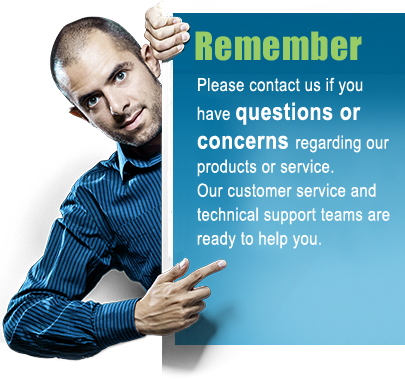 Drivers will work with most operating systems including Windows 10, Windows 8 and Windows 7 32 and 64-bit versions and will also work fine with older versions such as Vista, XP, 2000 and 98. Mac and Linux are also supported. The FTDI drivers will create a virtual COM port in the operating system's device manager. The virtual COM port can be accessed almost as if it was a native built-in serial COM port. 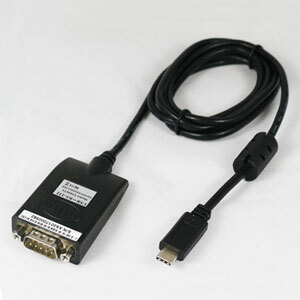 The drivers offer several adjustable port settings which can be useful if you have a very sensitive serial device which require special settings, otherwise all port settings are automatically adjusted to the serial device you connect to the adapter. COM port retension (the ability for the operating system to keep the same COM port number even if the adapter is disconnected and then reconnected) is also built into the drivers. This USB-C to serial adapter is powered from your computer's USB-C port so no additional external power source is required. 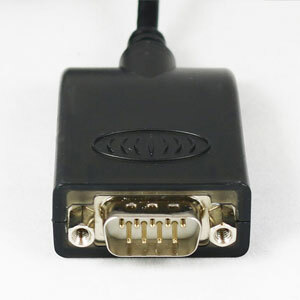 The serial RS232 end is a standard 9-pin D-sub connector for easy connection of all standard RS232 serial cables. It is an ideal solution for most applications, including industrial, commercial and any general office computer device.